Check out these fun freebies! Enjoy a free skincare treatment from the beauty experts at Sephora. Be sure to call ahead to check to see if your store is participating. 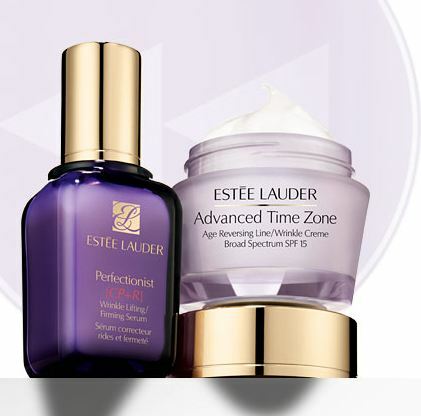 Then stop by Estee Lauder to snag a few more free samples!